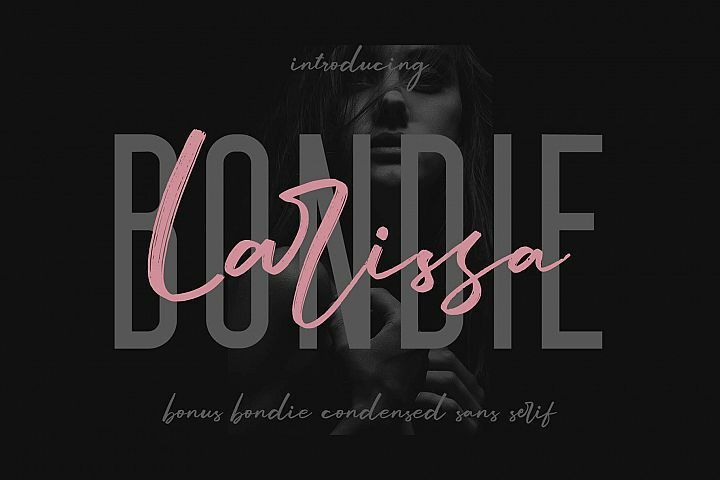 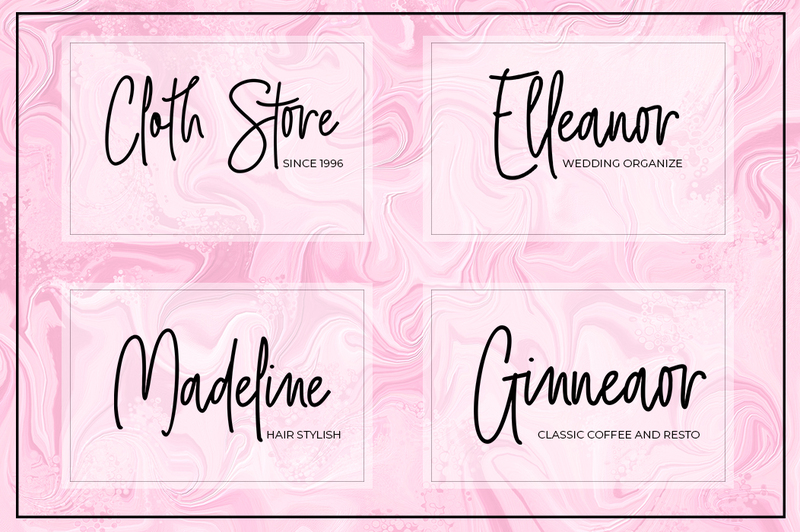 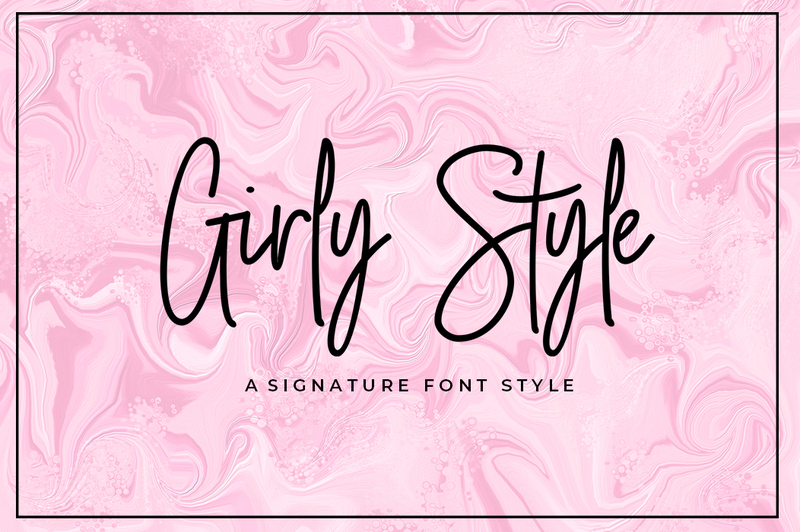 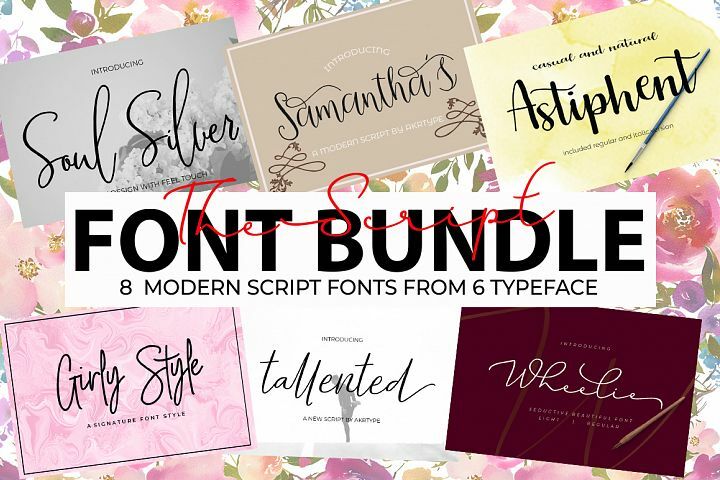 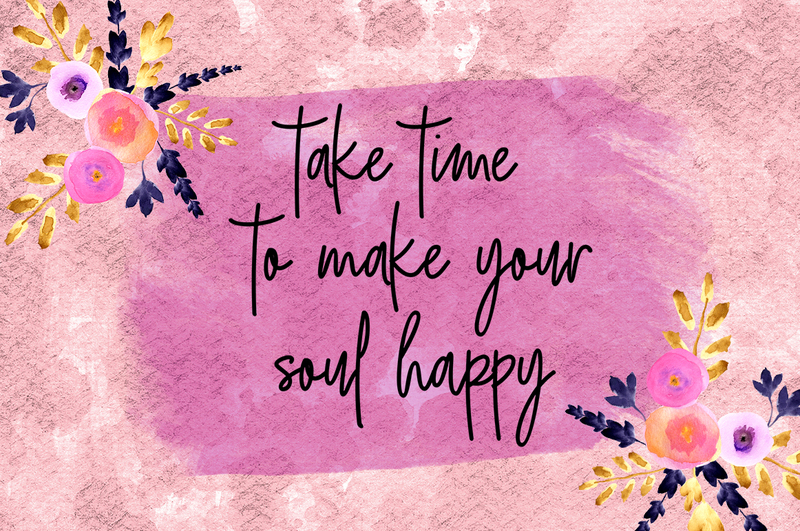 Girly Style is a beautiful and simple handwriting script font, contemporary and fashionable, Girly Style looks elegant for a wide variety of designs. 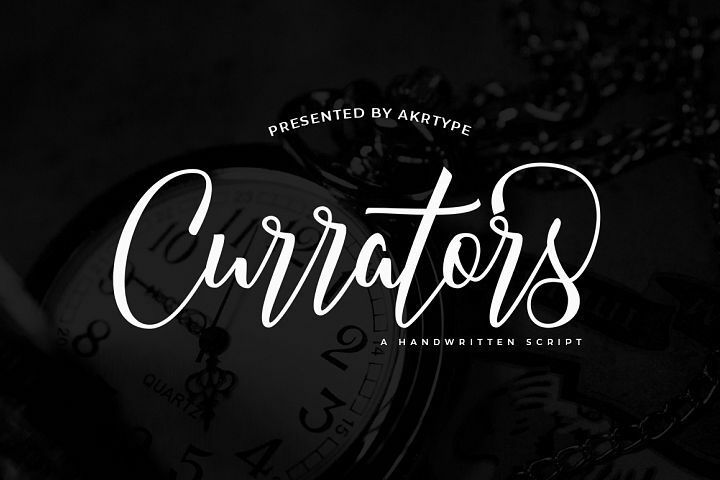 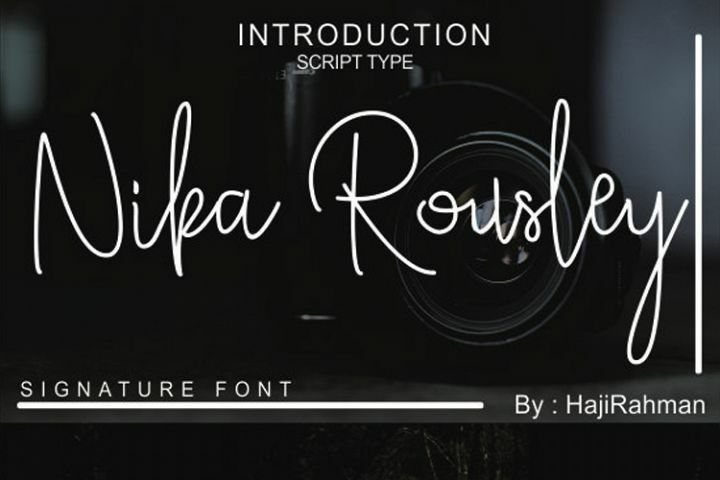 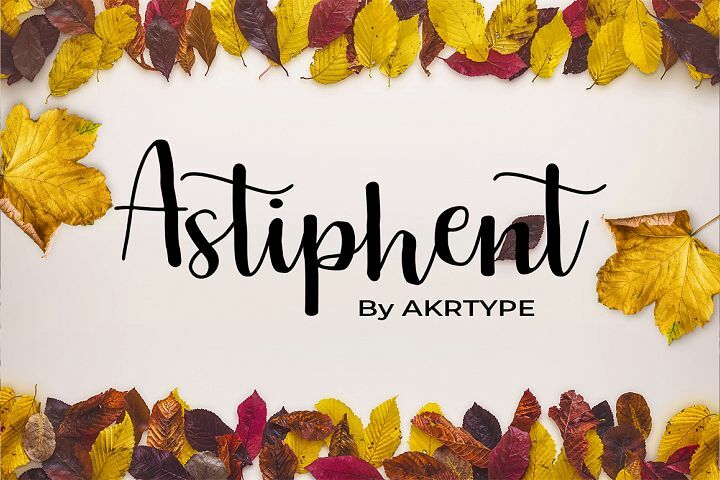 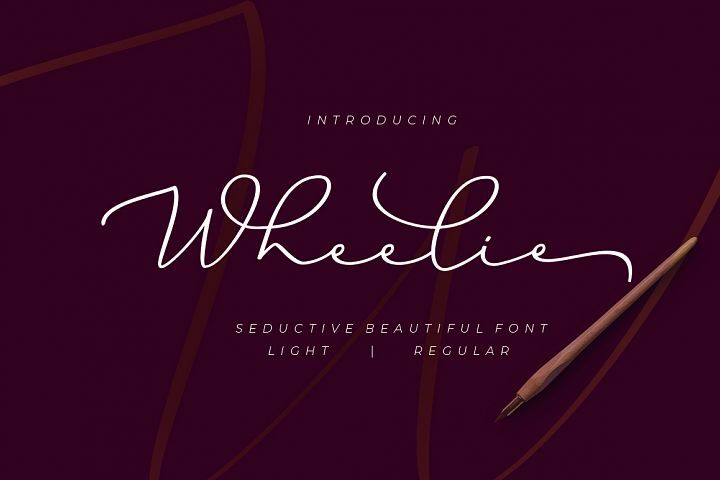 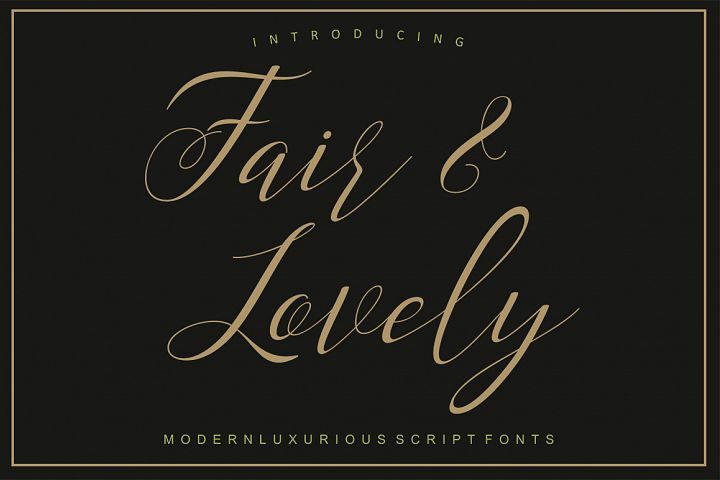 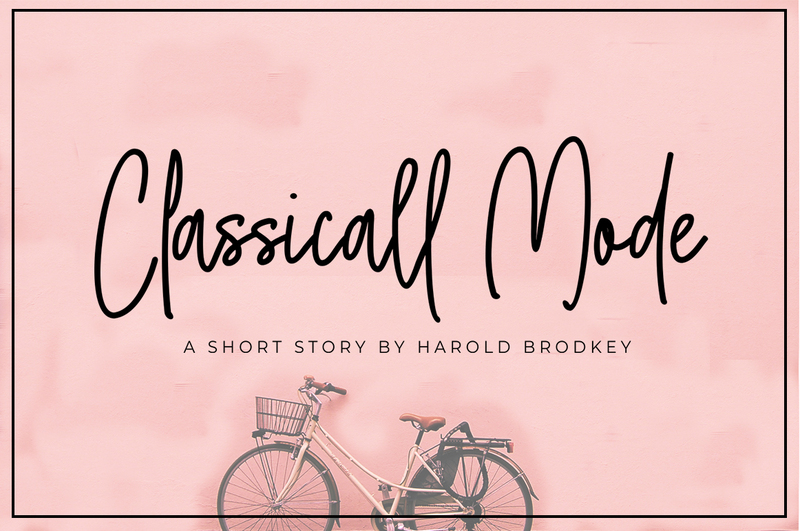 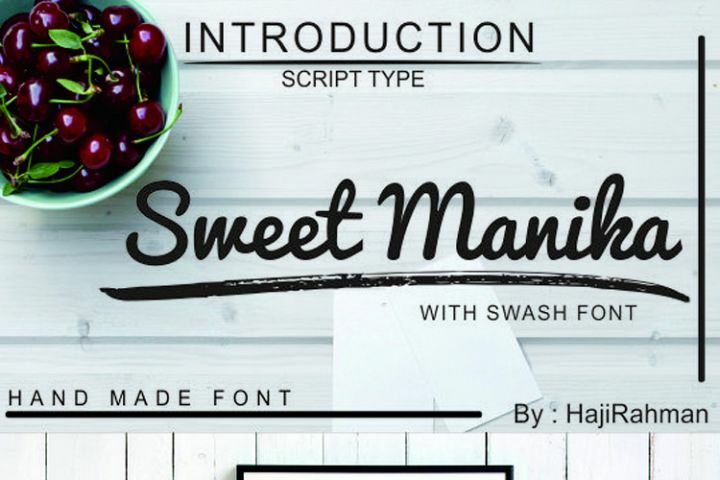 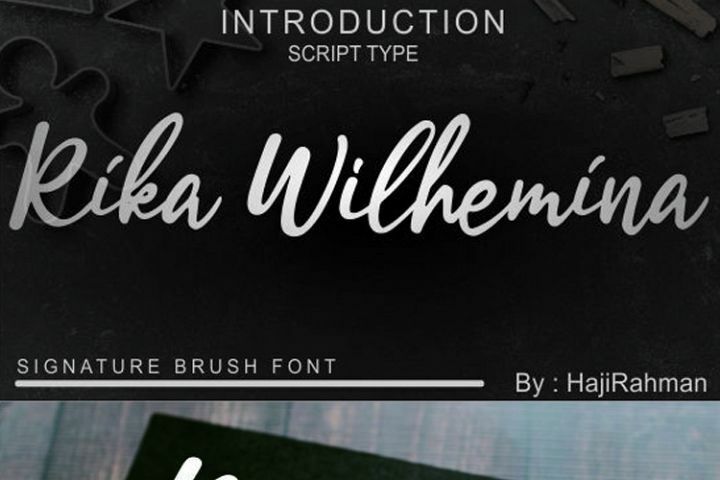 This elegant font can be read and looks good as a title or body text. 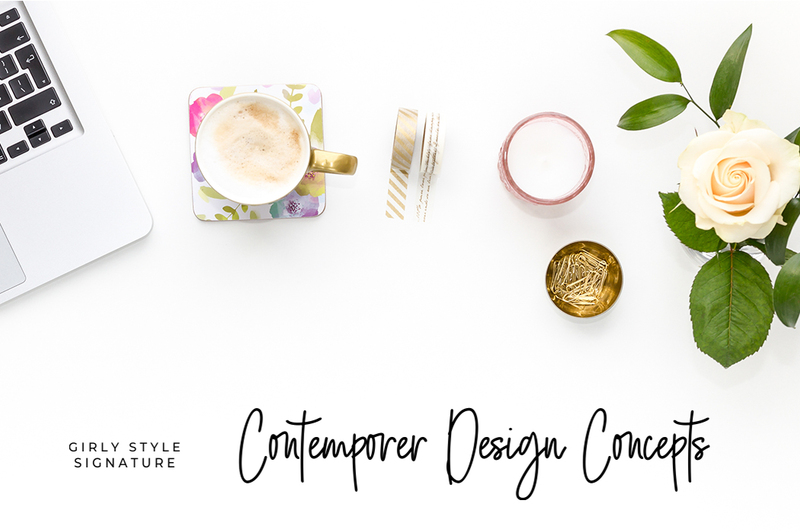 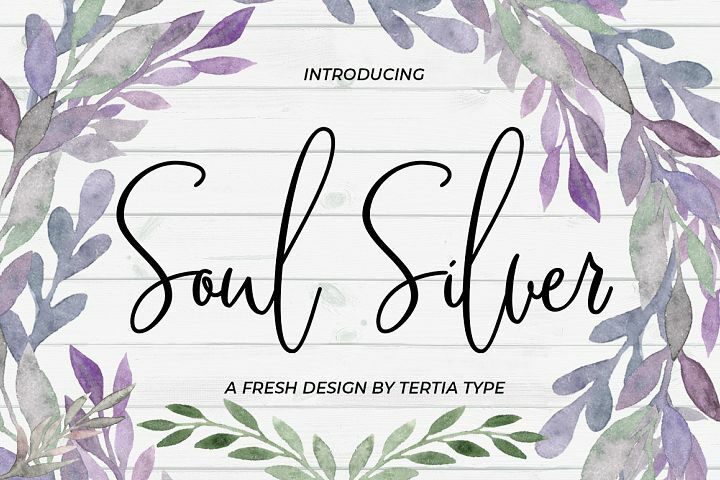 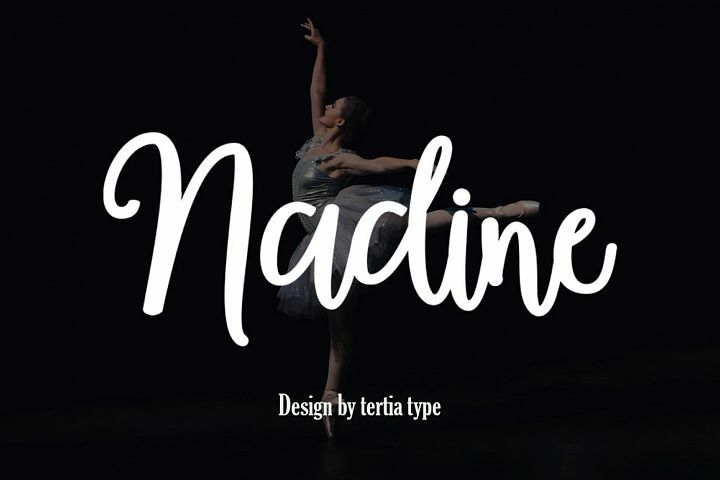 This font will be perfect for many different designs for magazine headlines, social media, branding, wedding invitations, cards, etc. 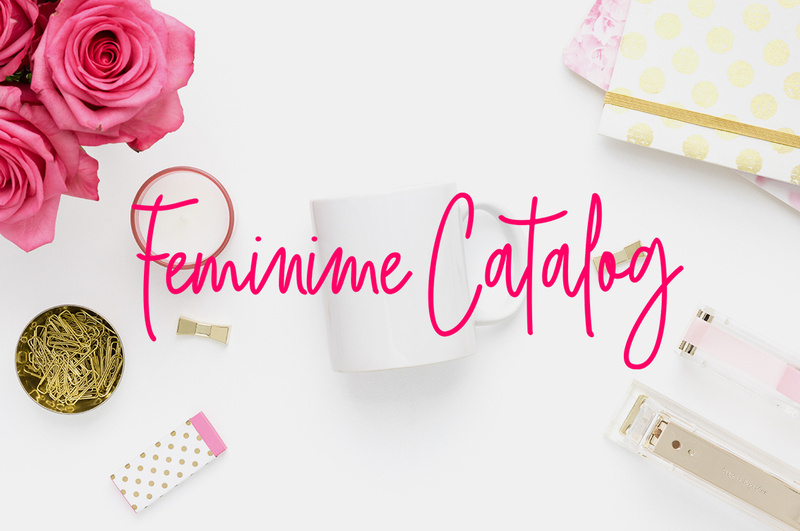 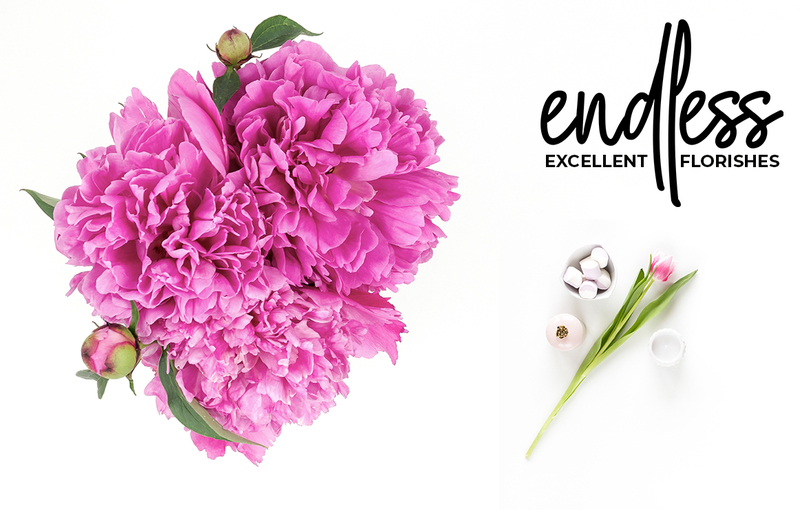 Girly Style fonts include ligatures, capital letters and alternate letters. 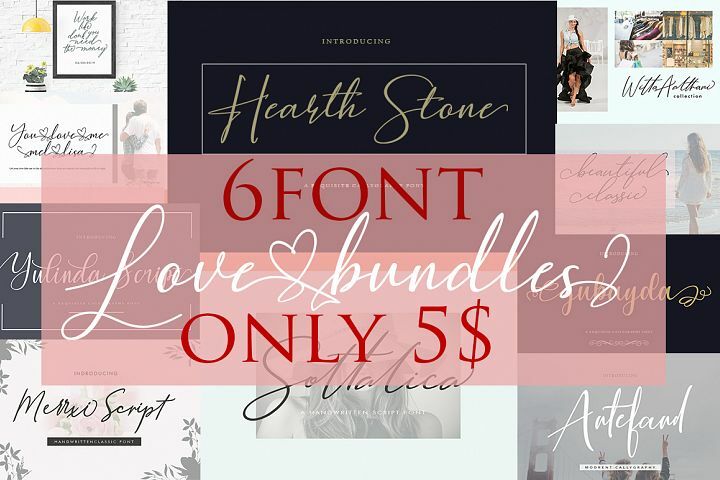 You need a program that supports OpenType features like Adobe Illustrator CS, Adobe Photoshop CC, Adobe Indesign and Corel Draw X6 / X7. 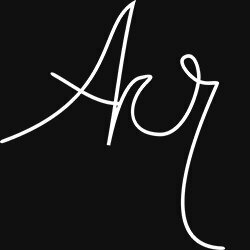 and you can also access alternative flying machines via Font Book (Mac users) or Windows Character Map (Windows users).